Information Technology Infrastructure Library or better known as ITIL can be stated as the bridge between the IT service management and various business strategies of an organization. There are a number of set goals that helps an organization to get developed and also to increase the growth of the organization. 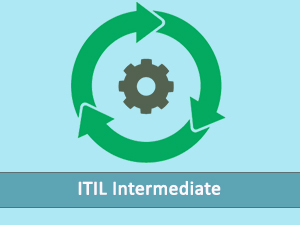 The best way to understand ITIL is to understand the lifecycle of ITIL that consists of 5 major steps. These steps are service strategy, service design, service transition, service operations and finally continual service improvement. Today a number of organizations are implementing the process of ITIL in their operations for a number of benefits such as increased productivity, better management, risk management and many others. 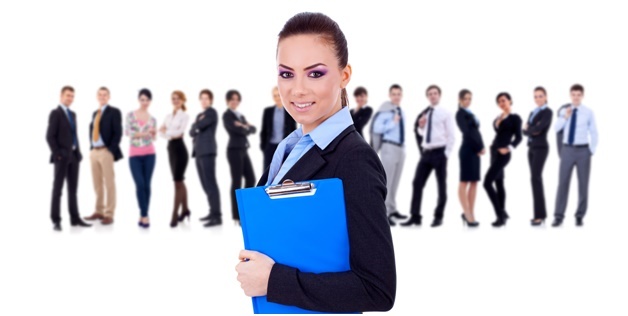 This is the reason today ITIL has become an important part in the courses for IT management. 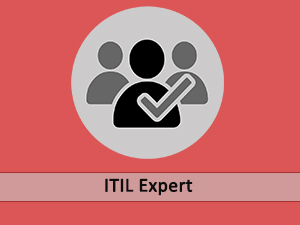 Skillogic is an Authorized Training Organisation (ATO) providing ITIL training in Bangalore. Training are structured with Skillogic unique learning methodology in delivering training with real time examples that are not only highly informative, but also provides the right amount of practical knowledge and practice for the participants, helping them to acquire knowledge about ITIL concepts and enabling them in pursuing strong career in IT service management domain. For quick enquiry, call +91 901 989 9000 / drop an enquiry. ITIL is the best practice framework for IT Service Management and the only most comprehensive guidelines in practice across the globe. 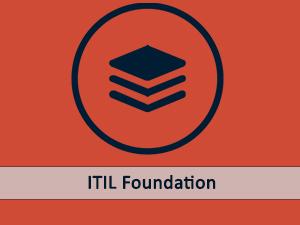 ITIL Foundation courses focuses of high level knowledge covering all life cycle phases . ITIL Foundation Certification is considered mandatory for an IT Service Management relation professional. IT Service Management is the discipline of managing and controlling information technology systems. Different process framework in IT services enables high standards in IT service management. There are various IT service management certification courses that support different process framework of IT services, ITIL Certification being the most demanded one.